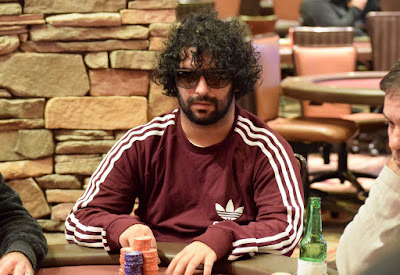 Warren Kashiwagi opens for 100,000, Sasha Sabbaghian announces all in, Kashiwagi confirms the proclamation and announces a call to put Sabbagghian at risk. 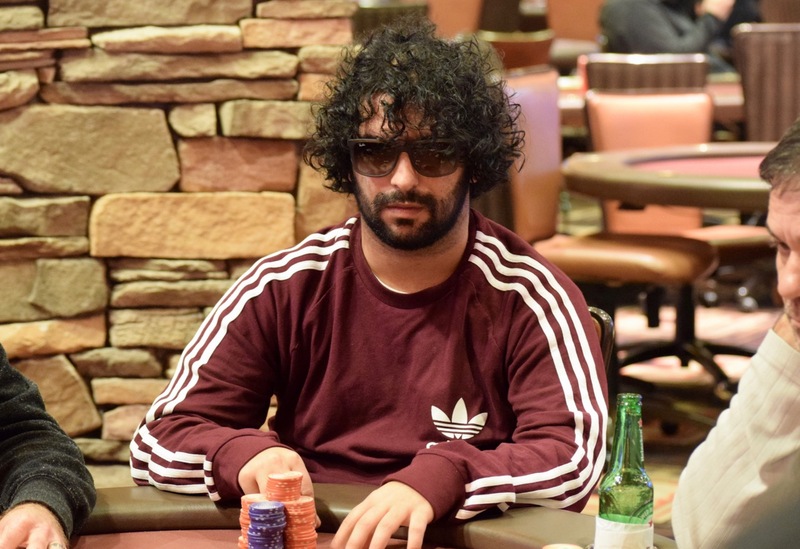 The board runs out 6-8-2-3-7 and Sabbaghian finishes in 3rd place, a cash of $16,595. Kashiwagi has a 2-1 chiplead on Robert Pacleb as the two player prepare for the finale of the tournament.